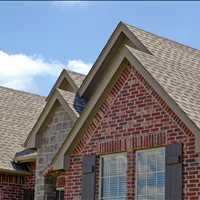 Homeowners across the Greater Charleston area rely on professional residential roofing contractors at Titan Roofing LLC. 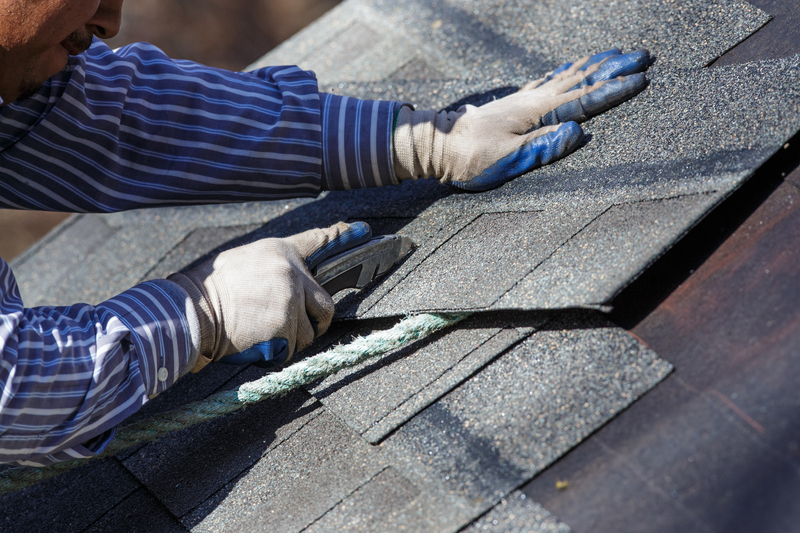 We have over 25 years of experience in the industry and are happy to provide Charleston residential roofing services to homeowners in need of roof repair or total roof replacement. 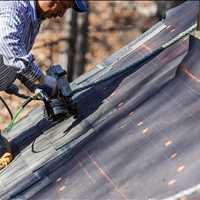 Let us come out and take a look at your roof to best determine its needs; get the best roofing services in Charleston South Carolina when you call Titan Roofing at 843-647-3183. 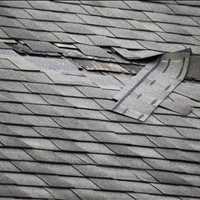 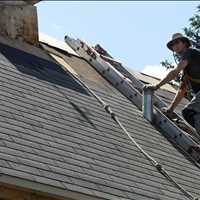 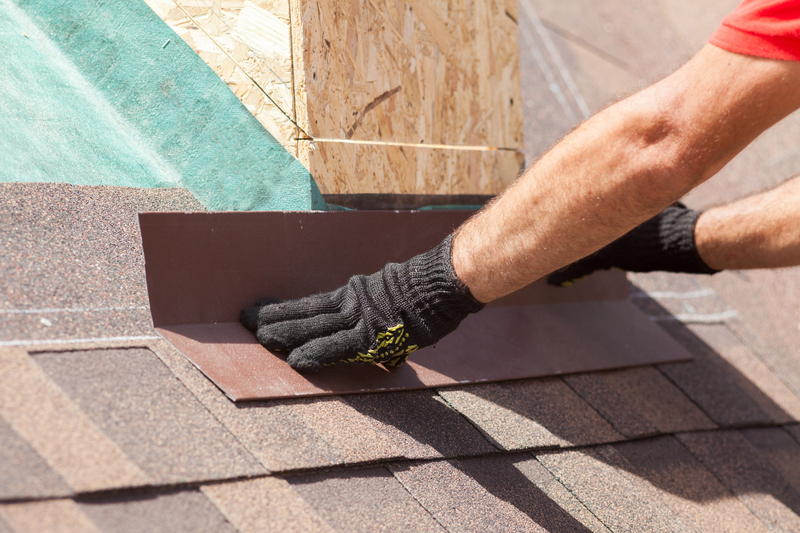 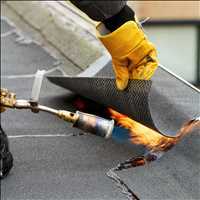 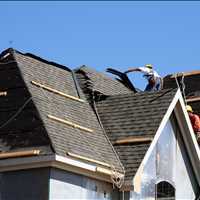 When it comes to getting your residential roof repaired in Charleston, you want to work with the best in the business. 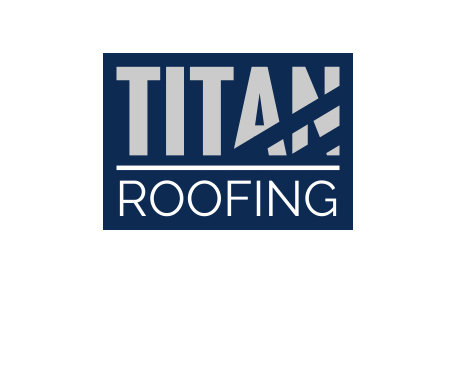 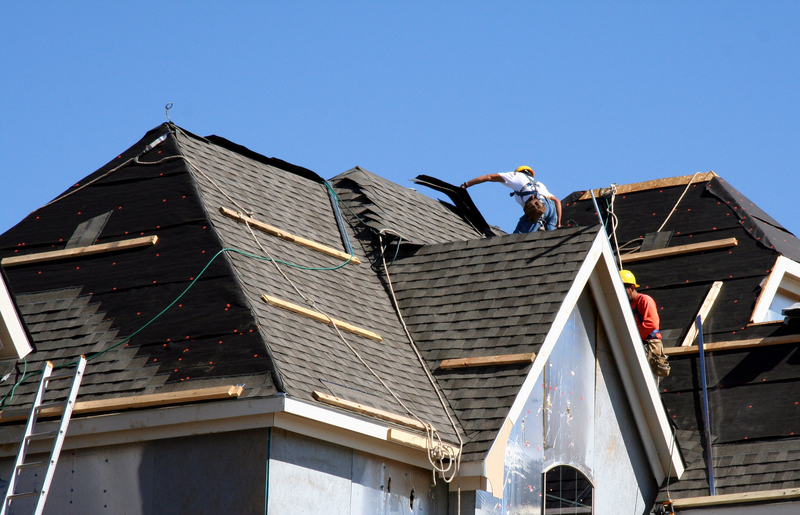 At Titan Roofing, we get things done the right way, the first time because we take our time with your roof repair or replacement, conducting a full assessment of your roof to best determine its needs. 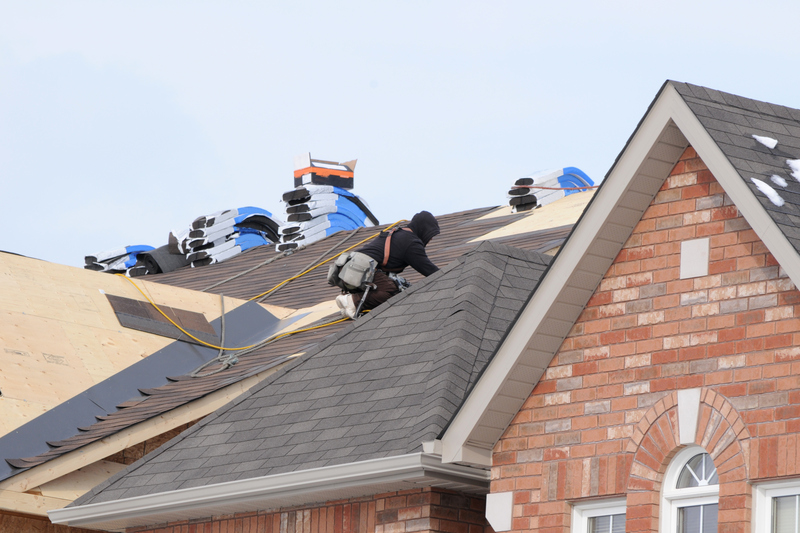 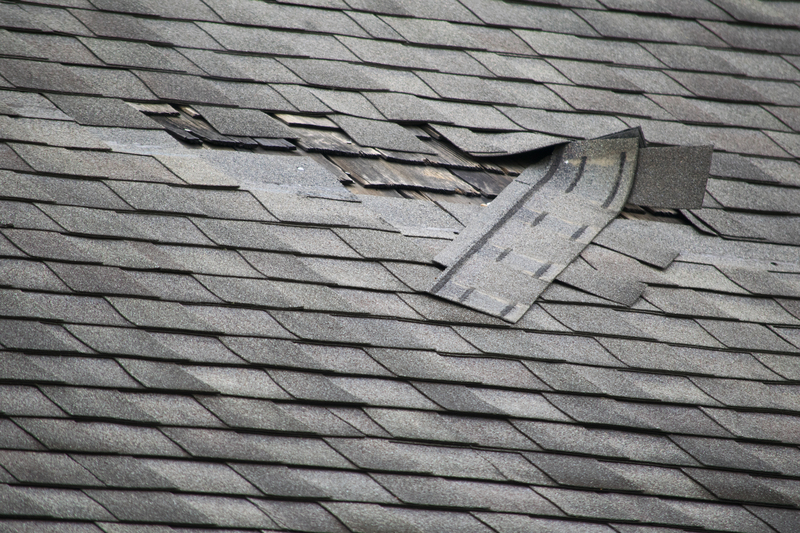 You don’t want to work with some fly by night roofers or out of state roofing contractors that are looking to rush through your roof repair or replacement. 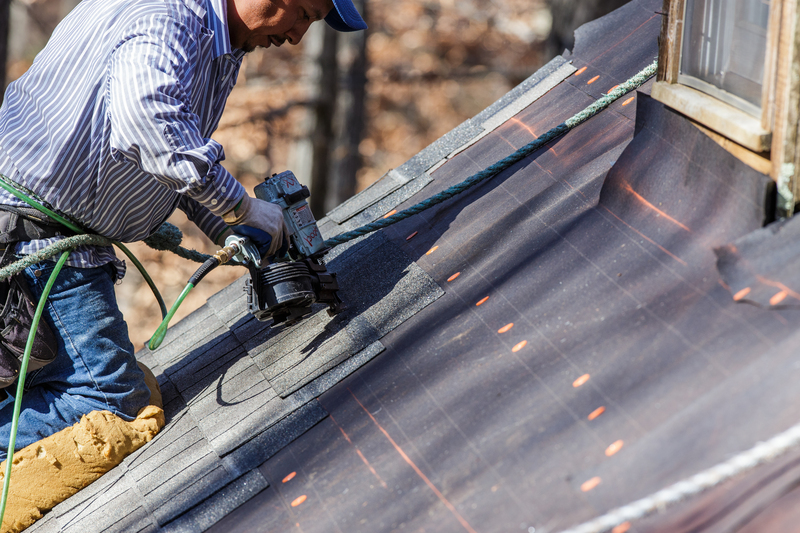 We work on all types of roofs from metal to traditional shingle and will work with you one on one throughout the entire process. 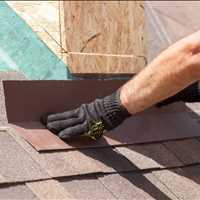 It is through this method that we are able to best determine your needs and ensure you are informed along the way, providing you with the quality workmanship and exceptional customer service that you deserve. 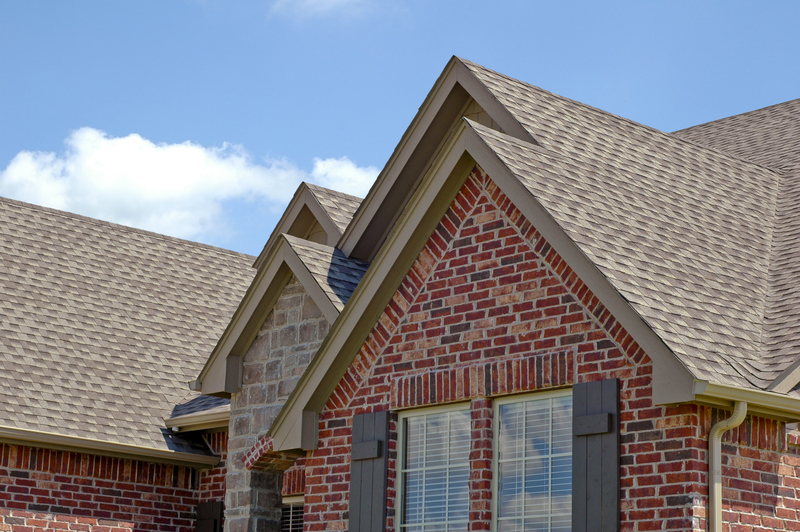 Let Titan Roofing help you address all your roofing needs with the best Charleston residential roofing services. 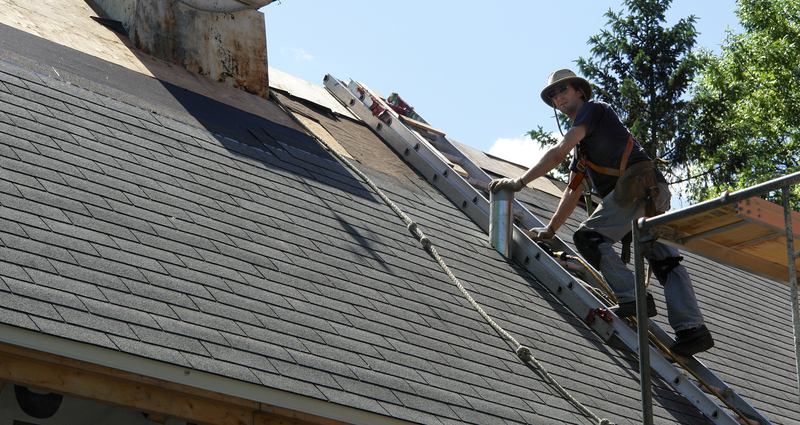 We pride ourselves on providing the best residential roofing services in Charleston and look forward to helping you repair your leaking or damaged roof or replace your aged roof. 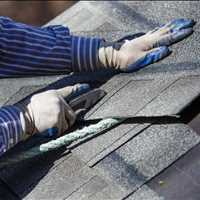 Give us a call today and ask for Rich, call 843-647-3183.